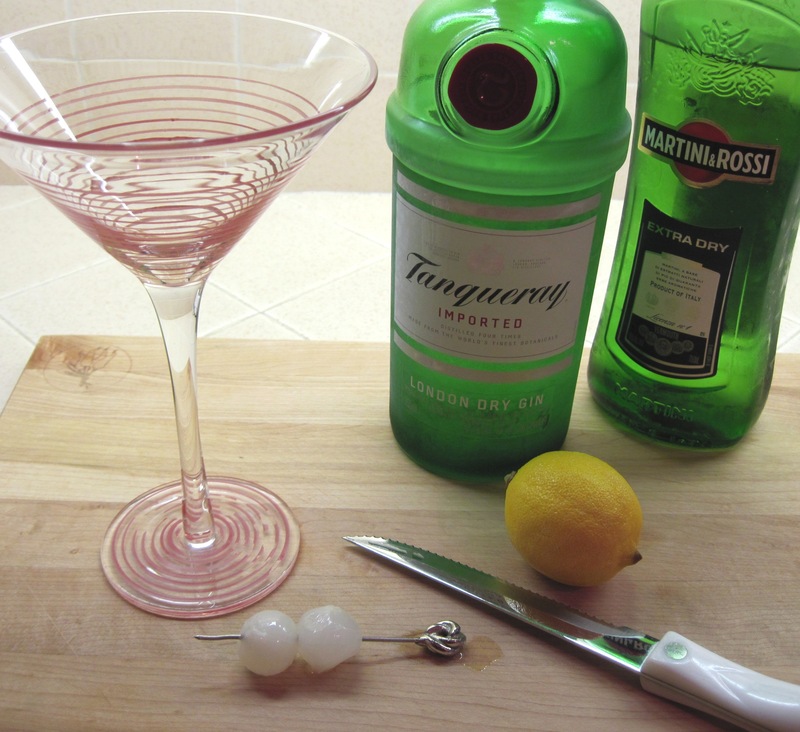 Everyone seems to like the way I make a martini. It’s so simple! First, you must use a good quality gin. Bob likes Tanqueray. Then (and here’s the “secret” part) keep the gin in the freezer. 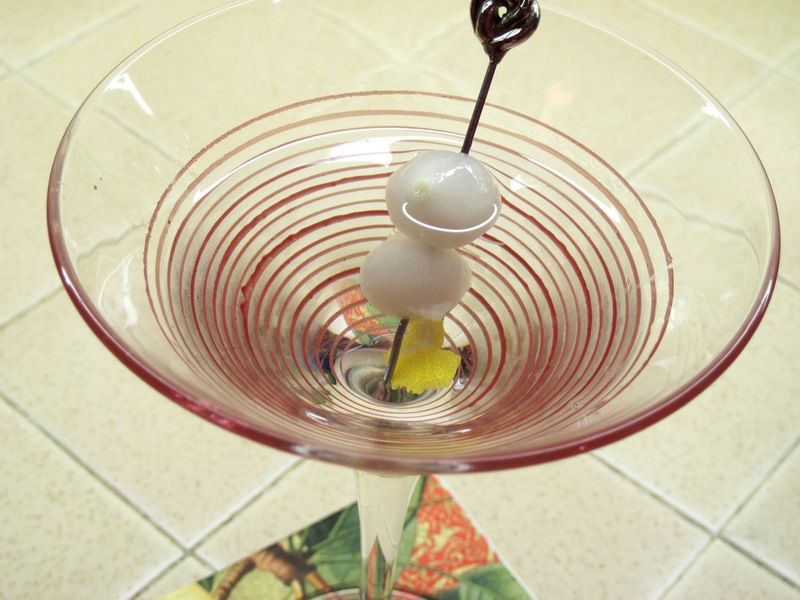 Alcohol doesn’t freeze, but it will be very cold–perfect for a martini. Gin that’s been in the freezer doesn’t need to be “shaken” or “stirred” with ice. Bob likes cocktail onions and a lemon twist. Of course, you can use olives if you prefer. Pour the gin into a martini glass. Cut a lemon twist from the lemon. Rub the rim of the glass with the lemon twist, and then drop it in the gin. Pour just a very few drops of Vermouth in. Garnish with cocktail onions and/or olives. Give it a quick stir to blend the Vermouth and gin. Serve.